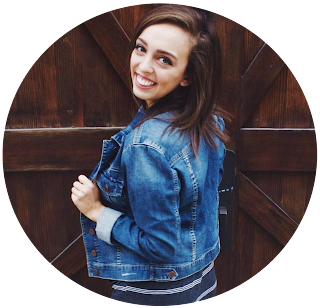 If you follow me on Twitter, then you knew this post was going to happen sooner or later. Vaseline was so generous to send me an amazing care package after hearing about my horribly sunburnt lips from my recent trip to Cozumel, Mexico. It was so sweet of them to think of me when putting together this little gift. 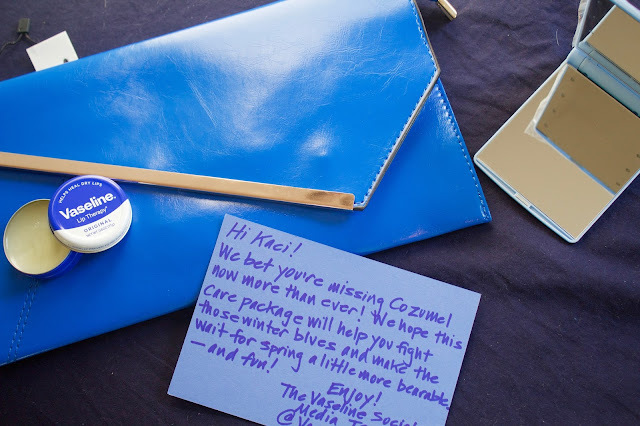 The care package included a tin of Vaseline Lip Therapy, a compact mirror, a blue clutch with a chain to transform it into a satchel, and a very sweet hand written note. Since I get chapped lips so easily, Vaseline's Lip Therapy is a gift I'm so grateful for. Plus it really works! Since I have been using it, my lips feel amazingly soft. I use it before bed every night and I wake up to moisturized lips. Let me tell you, I have NEVER woken up to moisturized lips. It was such a relief. 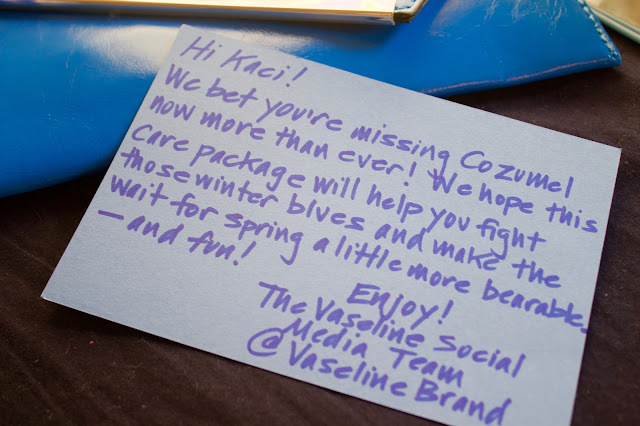 This post was really just to show my gratitude towards Vaseline for thinking of me, but being able to brag about this amazing product and how it worked was a plus! 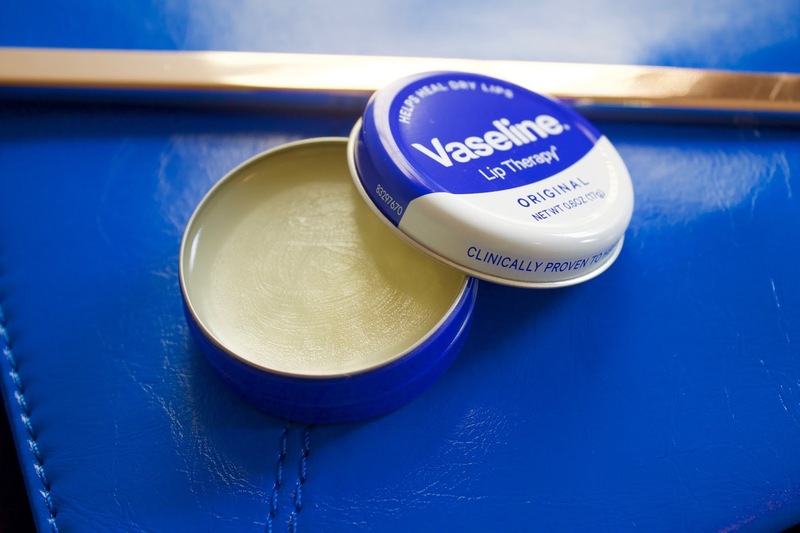 If you have chapped lips, go out and buy a tin of Vaseline Lip Therapy and start the recovery today! Vaseline is so inexpensive and useful.... I put it on my feet at night and then wear socks... and it helps so much with the callouses! Vaseline overall is such a great product. I love applying some vaseline over my moisturizer at nights once a week to really add hydration. I use creamy vaseline all the time but I've never seen this little lip care before just the ones in the tubes. Glad you found some relief. I've been in love with their rose colored ones but they get my finger goopy. I've seen these in stores and it looks perfect and not so messy! I love how versatile Vaseline is. I'm going to have to try this product.